In this video I answer more of the questions i’ve been receiving from you guys. Please do post your questions in the comments or get in touch with me and I may feature them in my next frequently asked questions video. I’d also love to hear from you if you’ve created a site and it’s starting to get some success. 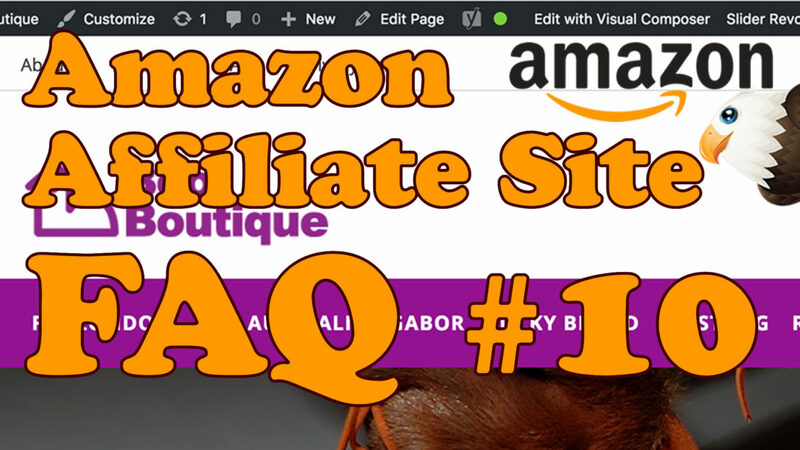 If you’ve not see the original Amazon Affiliate website tutorial check it out here. Copy and paste this CSS code in to the custom code section of your customize area found in Appearance.